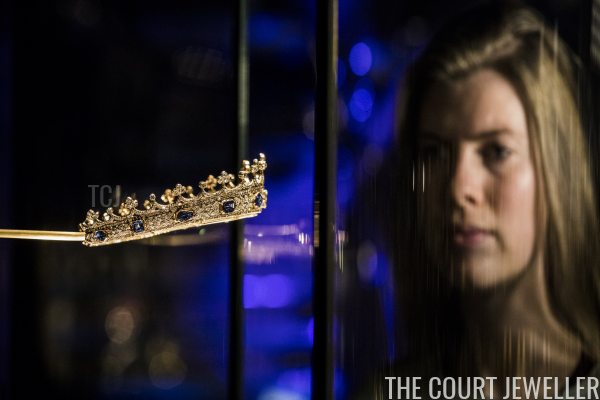 The wait is over -- museum-goers in London can now come face to face with one of Queen Victoria's most famous jewels! 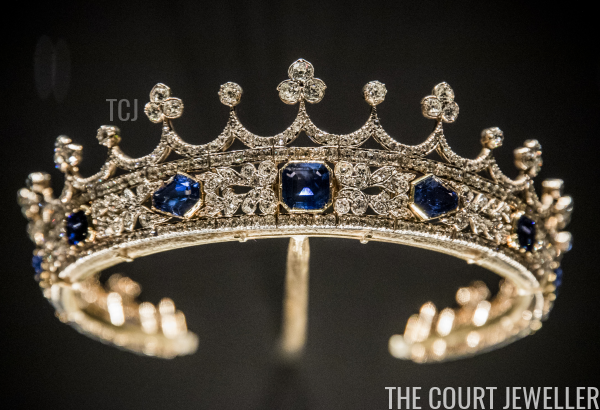 The Sapphire Coronet, designed for Victoria by Prince Albert, is now on permanent display in the Victoria and Albert Museum in London. 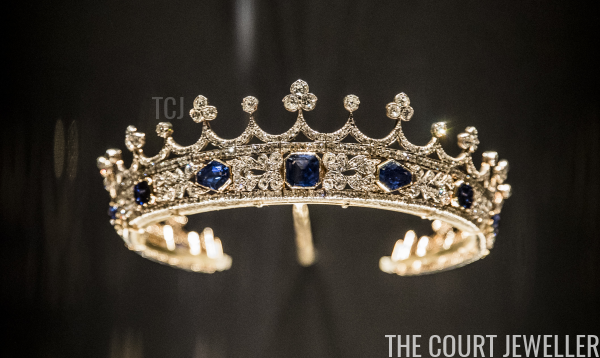 It is part of the museum's large jewelry collection, on display in the William and Judith Bollinger Gallery. 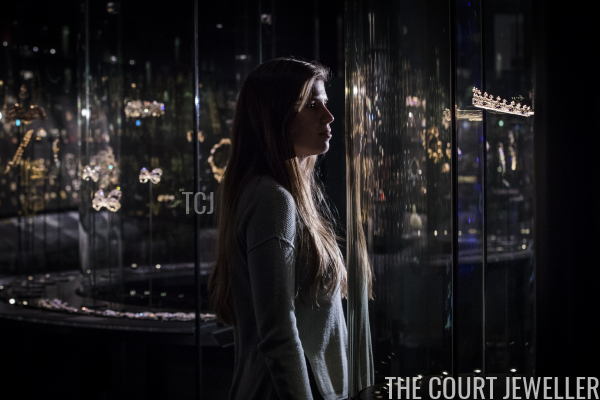 Because the jewel is now the centerpiece of the museum's permanent jewel display, there is no cost to visitors who want to see it in person. You can get up-close in personal with the teeny diadem, made in 1840 and famously worn by Victoria in a Winterhalter portrait. The museum closed the Bollinger Gallery earlier this year for a three-month renovation ahead of the coronet's debut. As you can see in the background above, the room is jam-packed with jewels, including a total of eighty new pieces. 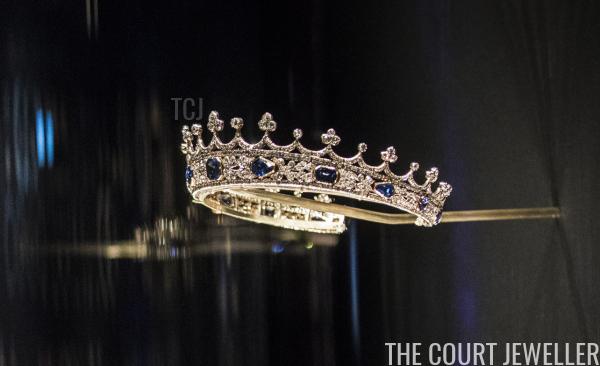 The jewelry gallery at the museum is one of the places that first inspired my love of fantastic jewelry, and if you haven't visited yet, be sure to add it to your list!